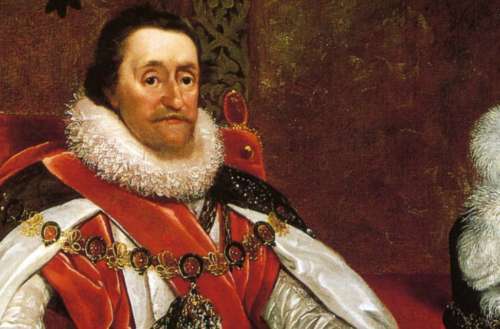 It was 405 years ago that King James I of England met his most famous gay lover. 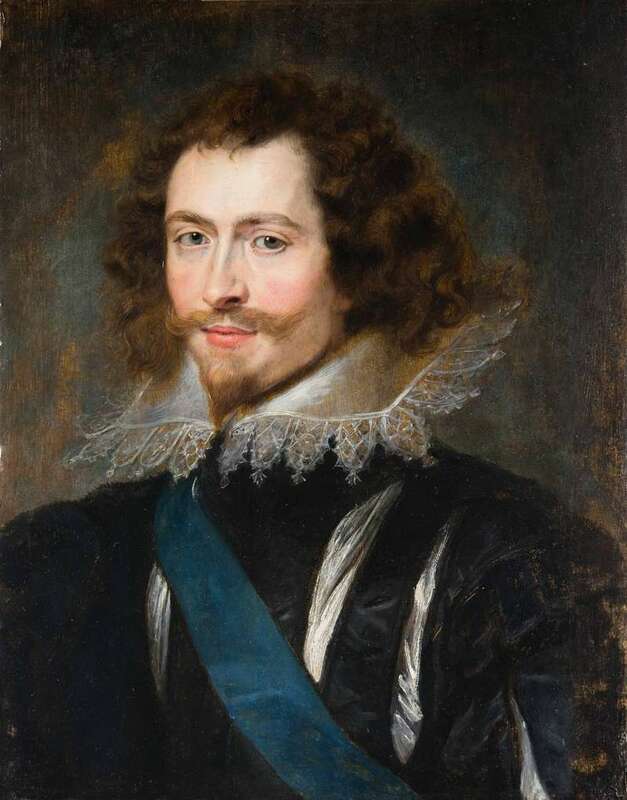 James was hunting on the grounds of an estate known as Apethorpe when he encountered a 21-year-old named George Villiers, and soon became entranced. 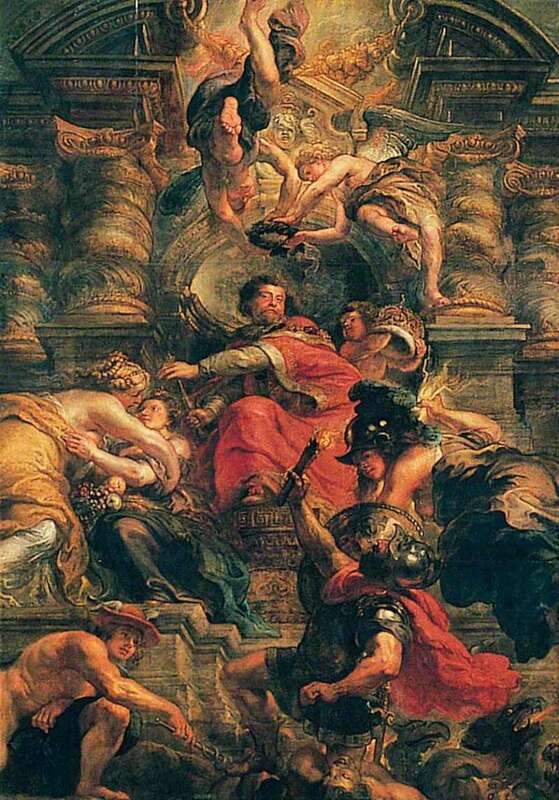 Though many remember King James for his namesake translation of the Bible, his queer relationships make him a truly fascinating historical figure. So who was the man who captured the 17th century heart of the King of England? George Villiers hailed from power and privilege, treated to the finest education and upbringing that British aristocracy could offer. He was, by all accounts, a brilliant young man, handsome with a winning personality. Even James’ wife, Anne of Denmark, spoke frankly of the relationship, and wrote warmly to Villiers about how he should be “always true” to James. Villiers reciprocated the affection, writing back “I will live and die a lover of you,” and true to his word, he was with James as the king lay dying. And so, the next time someone quotes the Bible to condemn homosexuality, remember that the translation that so many people adhere to today was produced by a man in a deep loving relationship with another. 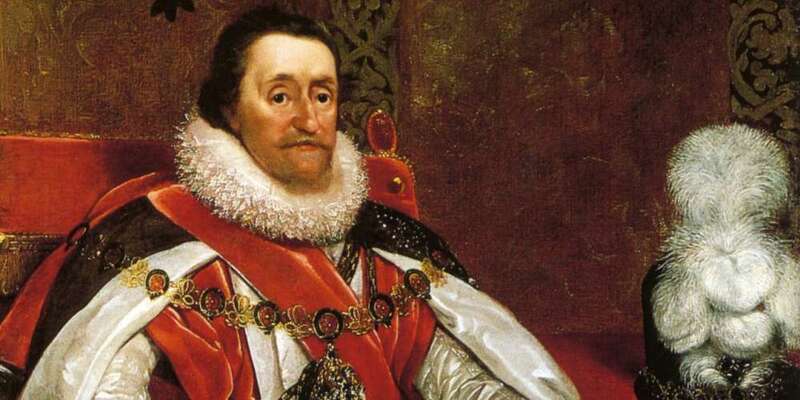 Did you know about King James I’s multiple male lovers?